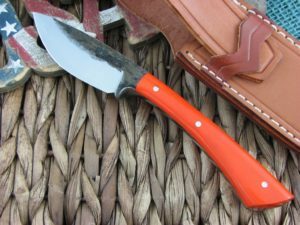 Lon Humphrey Muley. 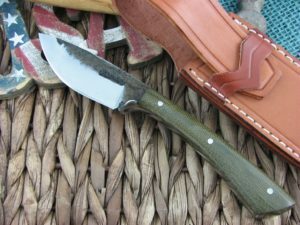 Lon refers to his Muley knife as a “fully functional EDC (every day carry)”. It is capable of most tasks and will last a lifetime.